At it's best, rain is cleansing, it's an adventure, it's a fresh start. But we still don't want to be caught in it. 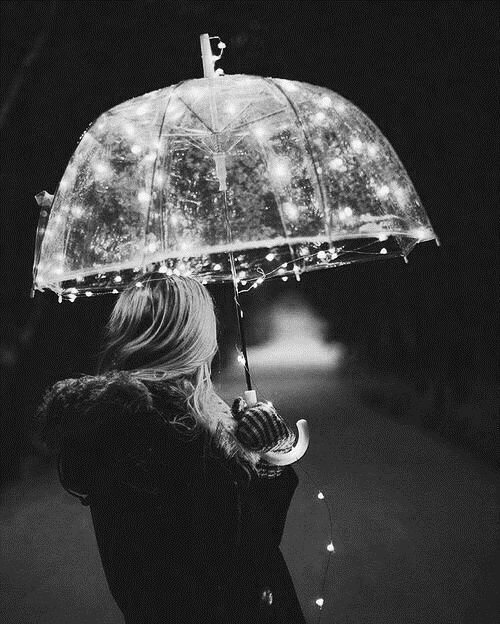 If the weather looks like rain, we suggest bringing an oversized umbrella, huddling with friends, and lighting it. Sometimes the biggest magic comes from the smallest moments. All performances take place indoors, but to fully appreciate this location, we encourage exploring the outside as well if you can.